Belfast has never been a more vibrant city than it is today. It remains a magnet for travellers searching for a destination steeped in history, culture and ‘craic’. The world famous welcome our visitors receive secures their return, with always something new to discover each time. The Belfast Christmas Market returns to Belfast City Hall from Saturday 18 November from 12 noon until 23 December. 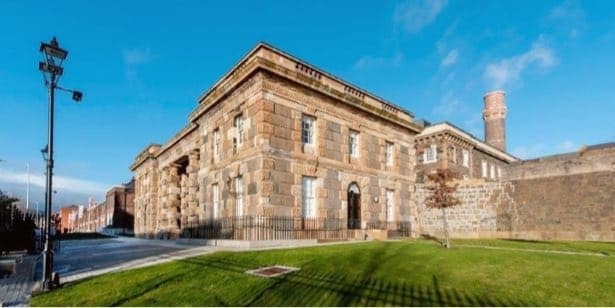 The Crumlin Road Gaol is a Victorian Grade A listed building with emotive architectural & historical significance. Following a significant restoration, the gaol recently reopened to the public. Built 1890-1896, this is one of Belfast's oldest & most loved attractions. 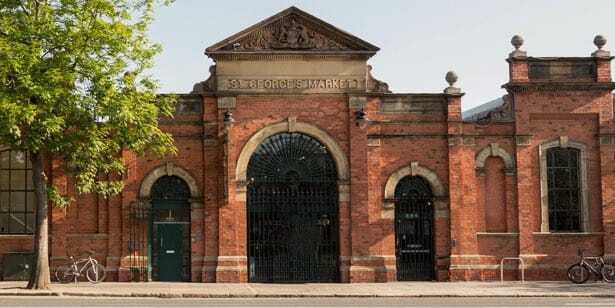 There has been a Friday market on the St Georges site since 1604, and its vendors offer some of the finest produce. 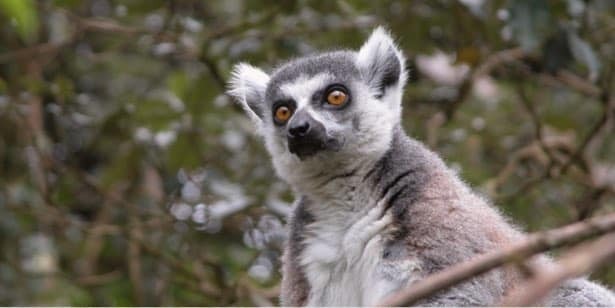 Belfast’s world famous Zoological Gardens is located in North Belfast on the slopes of the imposing Cave Hill and is home to more than 1,000 animals and 150 species. Come face to face with dinosaurs, meet an Egyptian Mummy and see modern masterpieces with a visit to the Ulster Museum. 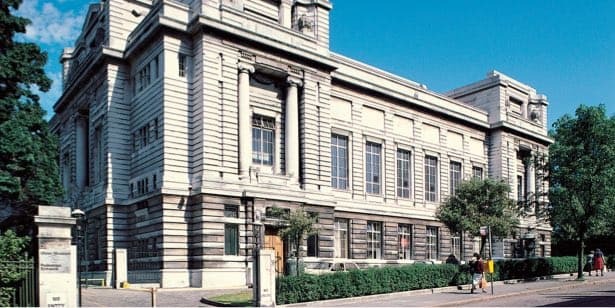 As Northern Ireland’s treasure house of the past and present. 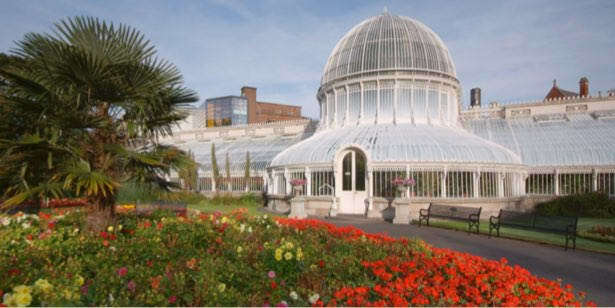 Situated near Queens University Belfast, the Botanic Gardens is an important part of Belfast’s Victorian heritage and a popular meeting place for residents, students and tourists. 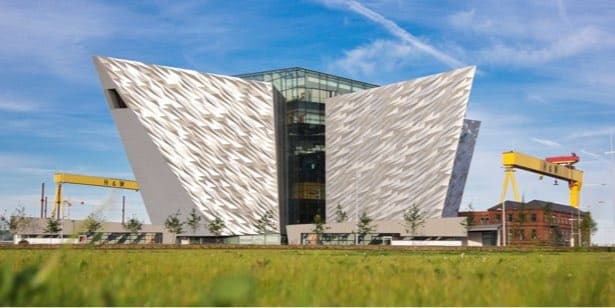 The world’s largest Titanic visitor experience and one not to miss. Explore the shipyard, walk the decks and uncover the true legend of Titanic in the city where it all began.